Click on the cover image above to get your copy of THINK SOMETHING BETTER. 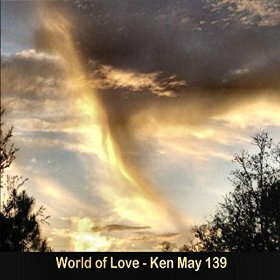 Click on the album cover above to get your copy of World of Love. 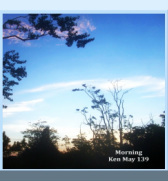 Click on the album cover above to get your copy of Morning. Click on the CD cover above to get your copy of Better to Die, an album of 13 original songs that celebrate individual liberty and expose the conspiracy that seeks to enslave all humanity. Cool stuff I've found on amazon.com that you might like too! Exposing the atrocities of the global criminal elite (aka the banksters). 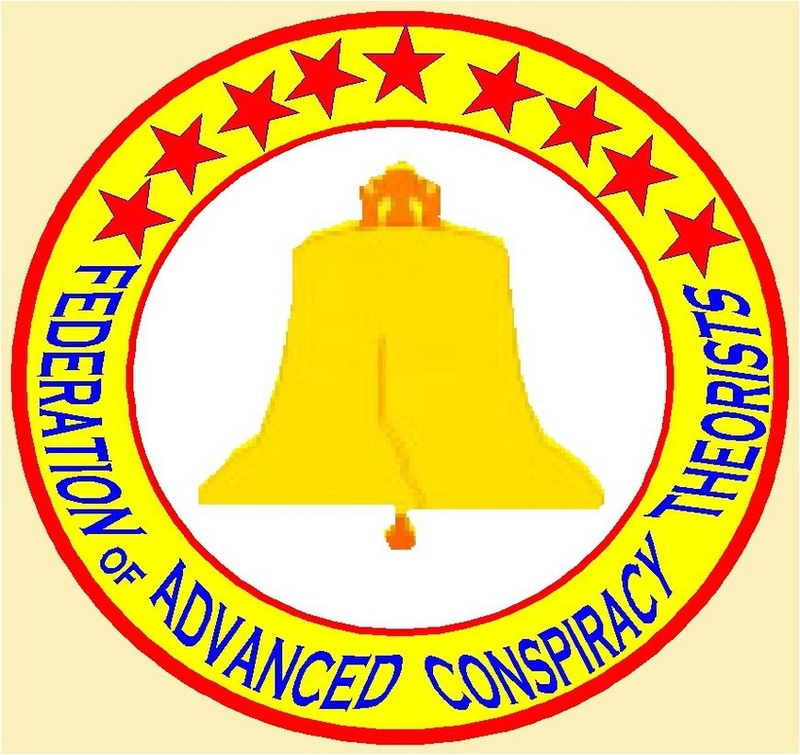 The mission of FACT (Federation of Advanced Conspiracy Theorists) is to demonstrate that, in a world under continuous assault from a cunning, conniving, and ruthless global criminal elite, becoming a conspiracy theorist is the only rational choice. 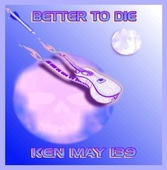 This website is owned by Ken May 139, To send Ken May 139 an email, click here. Except where otherwise noted, all contents of this web site are copyright 2015 Ken May 139. For more information, email kenmay139@gmail.com .